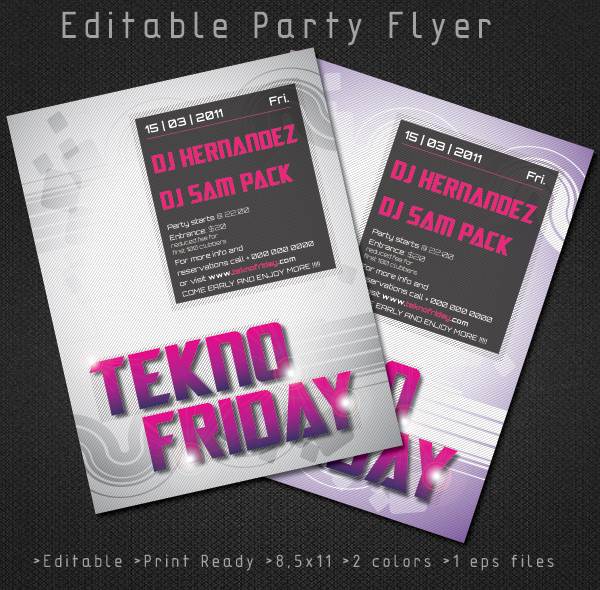 A Freebie flyer template made in Illustrator Cs3. Envelope looking Business card template suitable for any kind of business and company that wants to have a unique and contemporary design. The cards made in Illustrator Cs3.